PRICE REDUCED !!!!!!!! 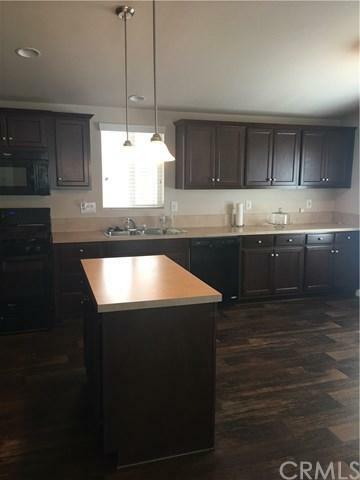 This almost new 2015 Champion Home Builders, Silvercrest mobile home can be yours. Located in the Beautiful 55 and Better Community of Lake Los Serranos! 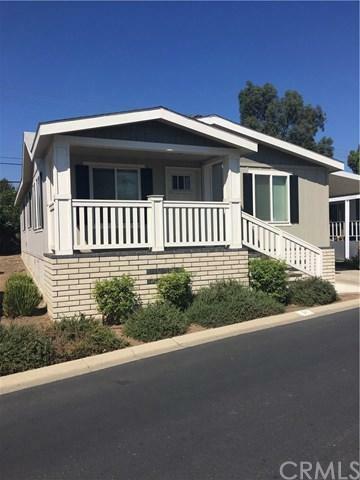 This 2 Bedroom, 2 Bath move-in ready home with many upgrades shows like a model. Enter into your living room with lots of natural light. Living room flows into the spacious dining area and large kitchen. 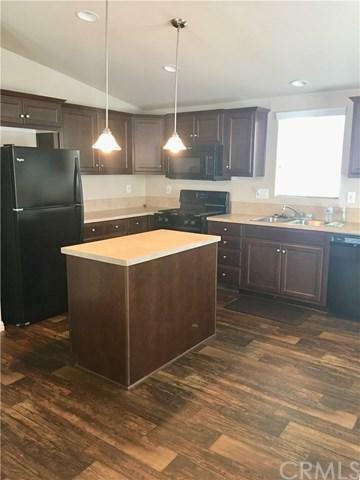 Kitchen is equipped with like-new appliances; refrigerator, oven/stove, microwave, and dishwasher. 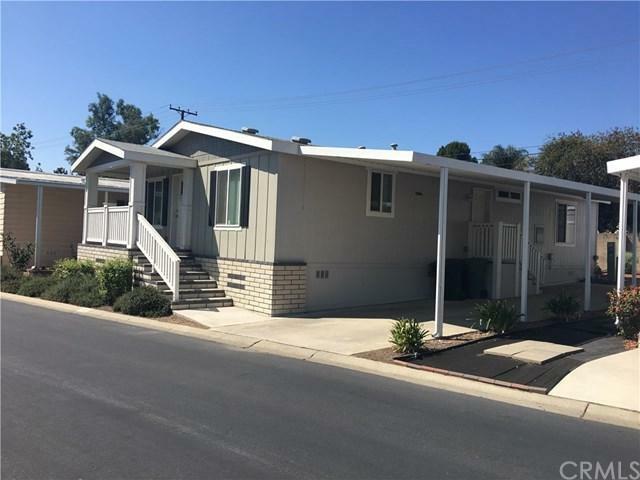 Outside you will notice your large storage shed, fenced back yard with lemon and tangerine trees, and an extra-long carport which can accommodate 3 vehicles! Home also has recessed lighting in the living room and kitchen. Enjoy the amenities: gorgeous lake, two clubhouses, pool, spa, walking trails, RV Parking and so much more. Location, Location, Location! Conveniently located close to fabulous restaurants, shopping and easy freeway access.